There are enough potential conflicts in this deal to warrant a transparent oversight process. There are special risks that arise any time a government entity gets involved in a business deal. Because there is so much potential for abuse, everything has to be transparent. It’s not enough for the government entity to be fair – it has to appear to be fair. And when someone calls foul, the agency can’t credibly investigate itself. 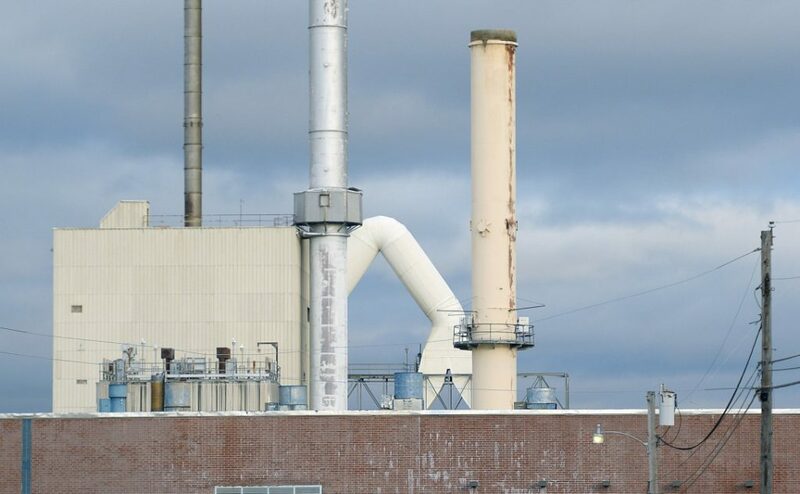 There is such a situation involving the University of Maine and two companies that unsuccessfully bid for a $150 million power contract that involved the abandoned paper mill in Old Town. The losing groups in the process claim the university showed favoritism to the eventual winning bidder, OTM Holdings Inc., a company with links to New York energy giant ConEdison Solutions and including several Maine businesses. An investigation by Maine Sunday Telegram reporter Tux Turkel uncovered audio recordings in which a consultant for the winning group appears to be telling his clients that they have an inside track for the contract. University officials deny any wrongdoing, and an audit committee reviewed the case and found no misdeeds, but that isn’t enough to put this matter to rest. It’s time that the Legislature gets involved and conducts oversight hearings to get to the bottom of this deal. If there was a problem with the way public employees behaved, we need to know about it. And if there isn’t a problem, someone credible needs to clear the air. But there are enough questionable aspects to this contract that an independent review is necessary. • Did UMaine Vice President Jake Ward tell the winning bidder that the contract is “yours to lose,” and “it’s been set up for you to do well,” as attorney John Richardson is heard telling the investors on a taped conference call? • Did Gov. LePage’s history with CVG Inc., a member of Con Edison’s group, influence the process? The company is a consortium of timberland owners made up of three families that have donated to the governor’s political campaigns. • Did University of Maine System Chancellor James Page’s financial stake in an engineering firm that was also part of the group help it get its bid across the finish line? Page was the CEO of James W. Sewall Co. before he went into the public sector. He signed a personal loan guarantee for the company when he worked there that has not yet been paid back. The university system’s audit committee has asked these questions and said that they have determined that university personnel acted responsibly. Ward denies making the comments attributed to him by Richardson. He also said that he had not been involved in developing the criteria in the request for proposal and he was not involved in scoring the bids. The audit committee said that Page did not have a conflict of interest because the University of Maine contract was awarded on the campus level, and not on the system level, where Page is in charge. But the university system should not be the final arbiter of the conduct of one of its own officials. A full, public inquiry doesn’t have to take a long time, but it should start soon. The Legislature has the tools to conduct an oversight investigation, and it could put these questions to rest. Correction: This editorial was updated at 10:50 a.m. Feb. 13, 2018, to correct Jake Ward’s name. The editorial was also corrected to indicate that the university is a tenant of the property and not involved in a lawsuit regarding the sale of the Old Town Mill.